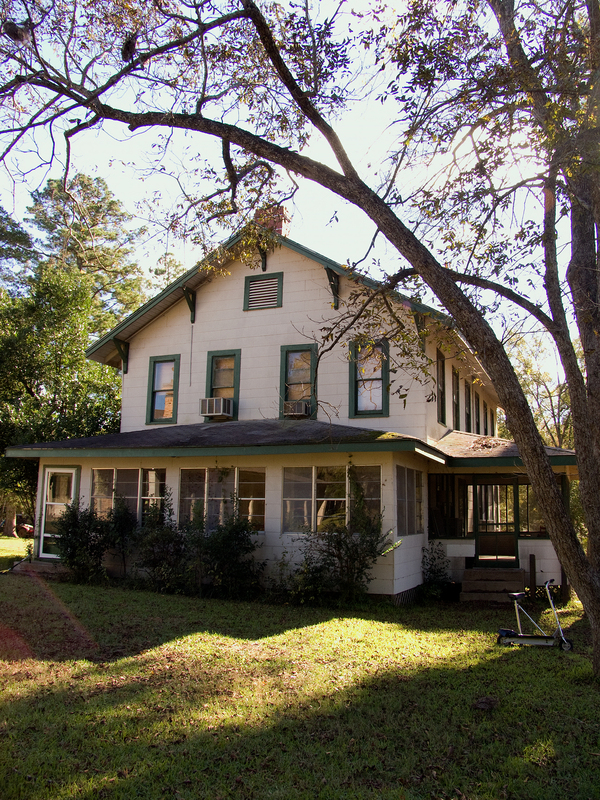 The Ladies’ Clubhouse at Little Sandy Hunting and Fishing Club in East Texas is one of those hidden time warps. To walk through its rooms and recognize that time has stopped is like some eerie dream. And it’s very important that I tread quietly so not to wake it, because the last thing I want is for it to follow me into my century. Several years ago, I worked with John Crow Miller on a 400 page historical book for Little Sandy written to celebrate a century of seasons at the club (it had just celebrated its 100 year anniversary). And at that time, there was talk that the clubhouse would have to be demolished. But now, John has written to me to say that there has been a change of heart. He also included a bit of its history. 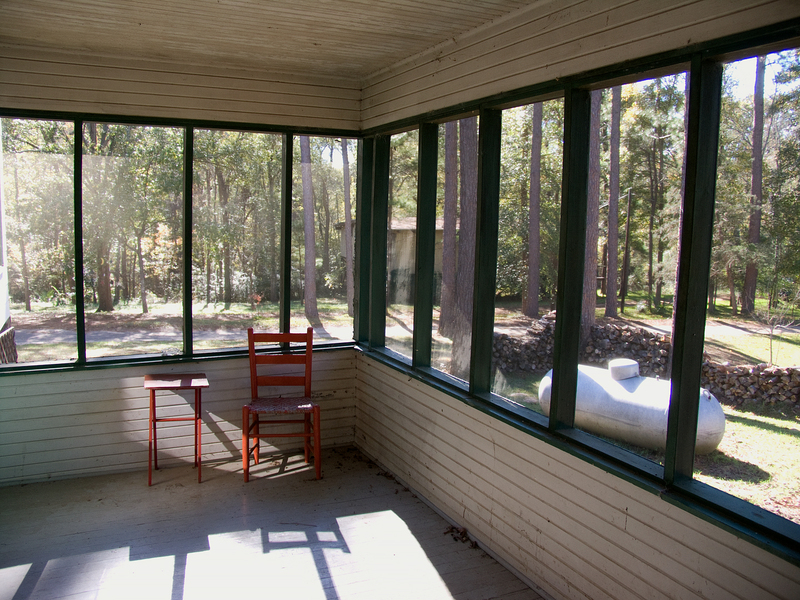 (above) The side porch is probably what the front porch was like before it was enclosed in the 1940s. I’m wondering if they will ever consider restoring the front porch to its original state. 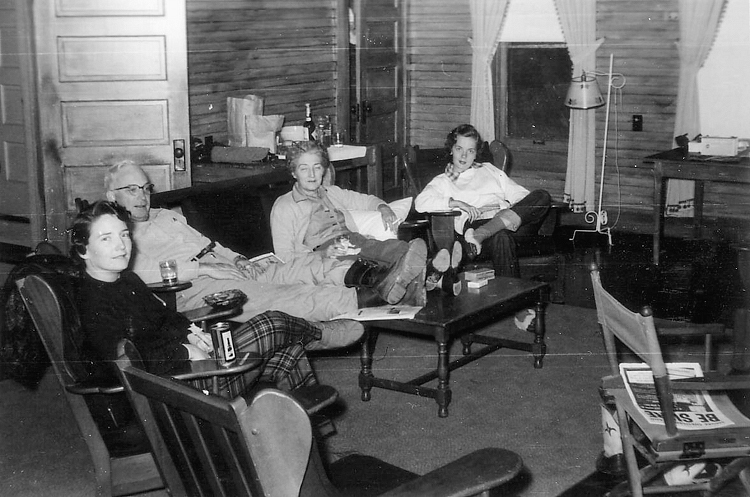 (above) The living area in 1952 was quite the social hangout. From this photo, I can tell that the walls were composed of exposed unpainted shiplap boards or beadboard. And since the family seems to be gathered on an area rug, I’m assuming the floors were wooden with no wall-to-wall carpeting. 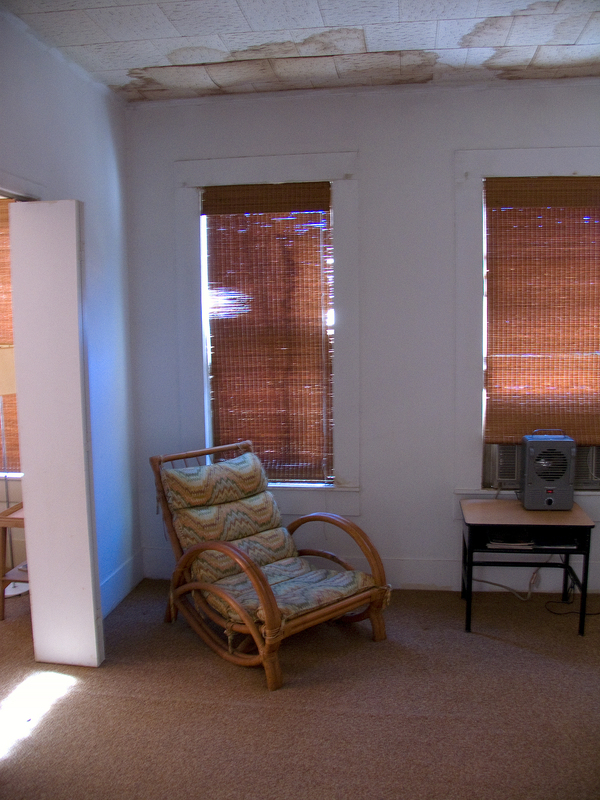 AND (drumroll) I spy traditional spring roller shades on the windows! 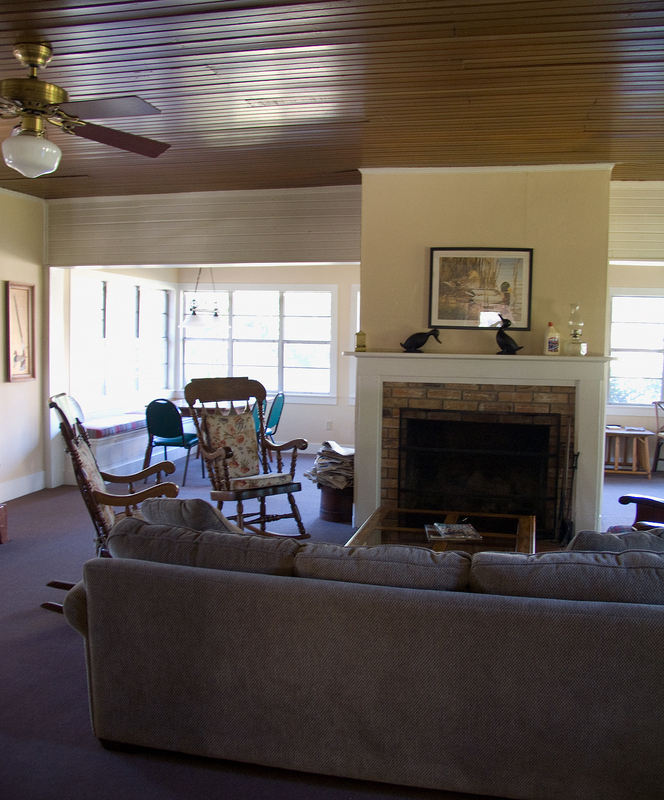 (above) Today, the living area has changed a bit. The side and back walls have been sheetrocked. The openings on either side of the fireplace indicate where the exterior wall dividing the space into a living room and outside porch had been once upon a time. And the wooden floors are now covered with a very worn wall-to-wall carpet. But check out that ceiling! Gorgeous and original! 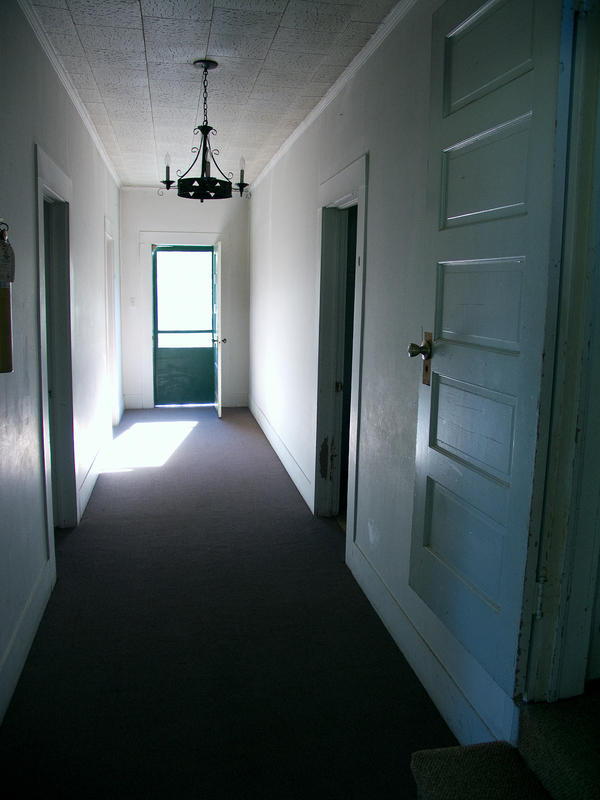 (above) This hallway leads from the living area. To the immediate right, you will see a step leading up to a five panel door which leads to the stair to the second floor. Now why would there be a need to close off the second floor? The ceiling’s acoustical tile can’t be original. 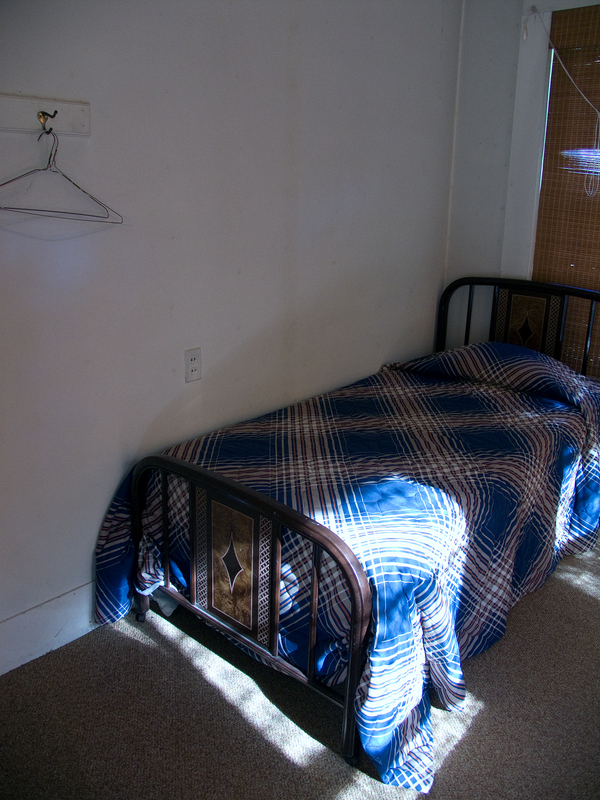 (above) This is one of many guest bedrooms which are still being used. Hunters and fisherman don’t seem to care about the interior design, as long as the sheets are clean. (above) Some of these bedrooms actually have suites attached. Go figure. (above) And to end this post, here’s the back side of the ladies’ clubhouse, which has not changed a bit since the day it was built. Well… maybe a couple of paint jobs have happened between then and now. It’s rare for me to experience an older building in Texas that hasn’t been overly restored and/or altered. I guess it would be safe to say that this house has been preserved not restored. Thank you, Patsy for this wonderful walk down memory lane for me and the inciteful information that the clubhouse will be preserved and hopefully restored. I fondly remember sleeping in those somewhat challenging mattresses but none the less homey and comforting, the smells, the big bath tub downstairs and endless giggling with my sister and cousins. Playing cards and games in the main hub with friends while the adults mix there totties and relaxed after a hard day of fishing, all anticipating the resilient sound of the dinner bell. Thank you, thank you. I am chairman of the Wood County Historical Commission and have friends who are members as does many of the historical commission. Also, Jewell McCalla and Withell Hall, daughter of Horace and Arzona Hall, were members for many years. Jewell McCalla has died and Withell is in a Tyler Assisted Living Center and suffering from dementia. 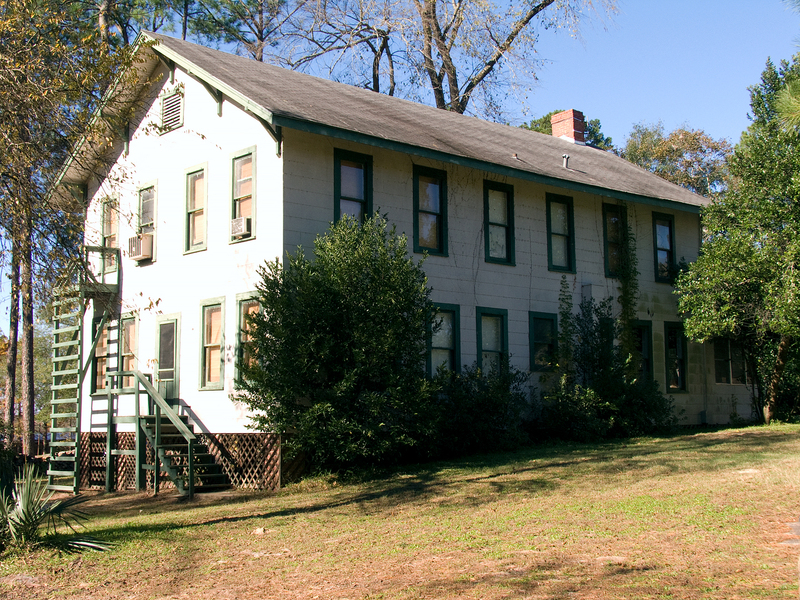 The Commission is in the process of setting up an archive of the county history and would very much like to add the 2009 history of the Little Sandy Hunting and Fishing Club. Would it be possible to purchase one, and if so, could you furnish this information to us. You can email me at mineolababe@gmail.com or contact me at 230 Pat Drive, Mineola, Texas 75773.